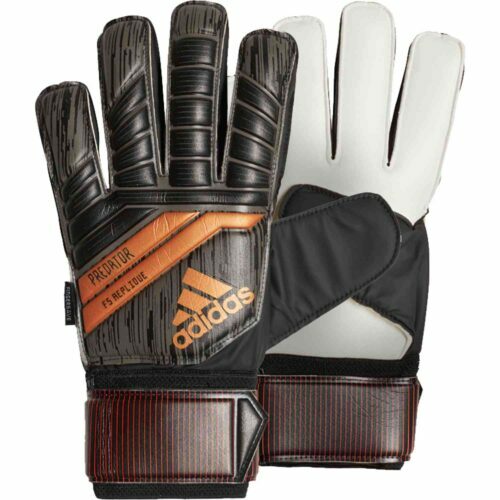 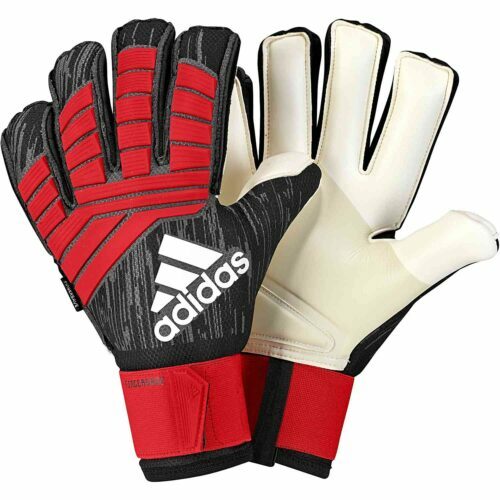 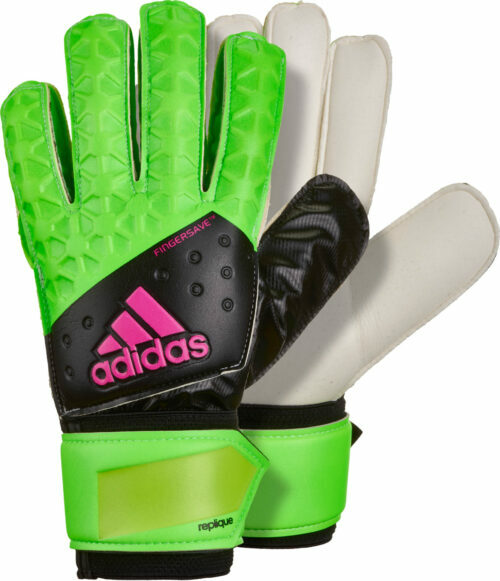 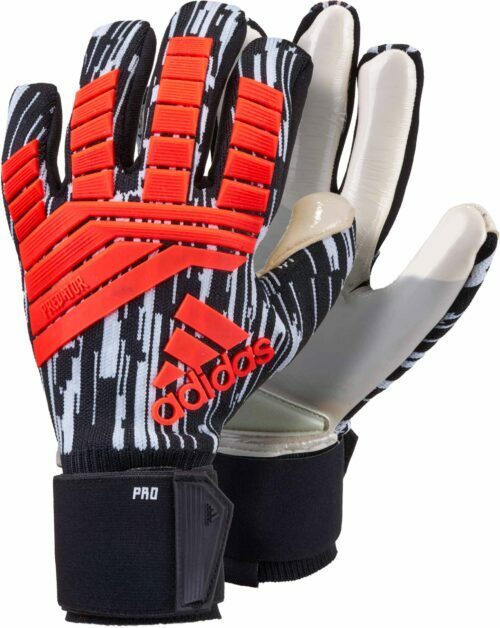 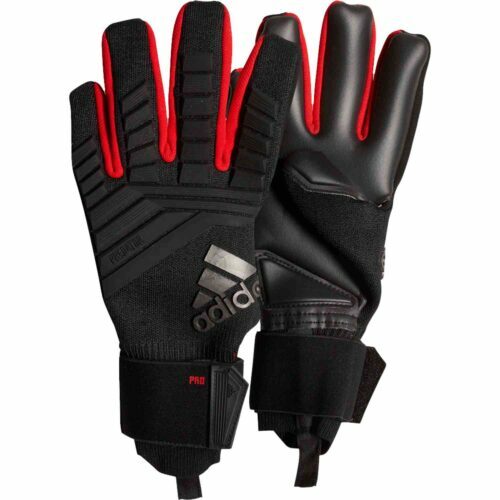 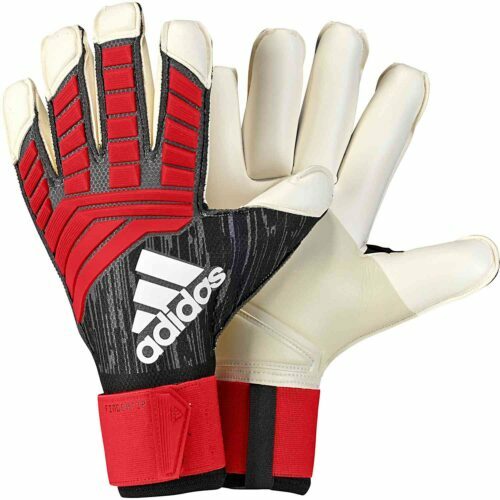 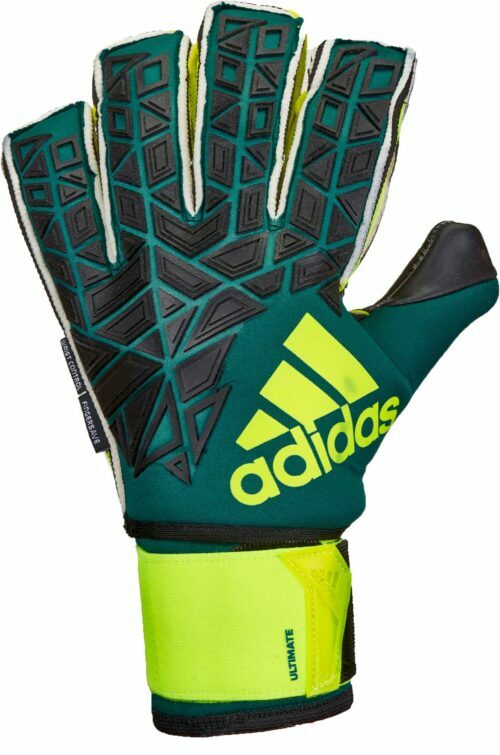 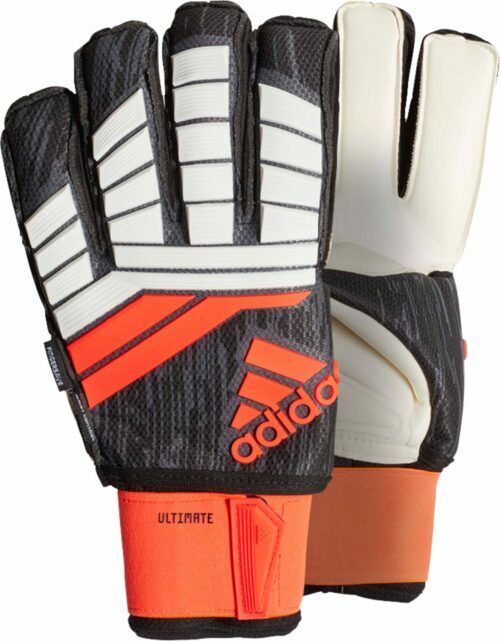 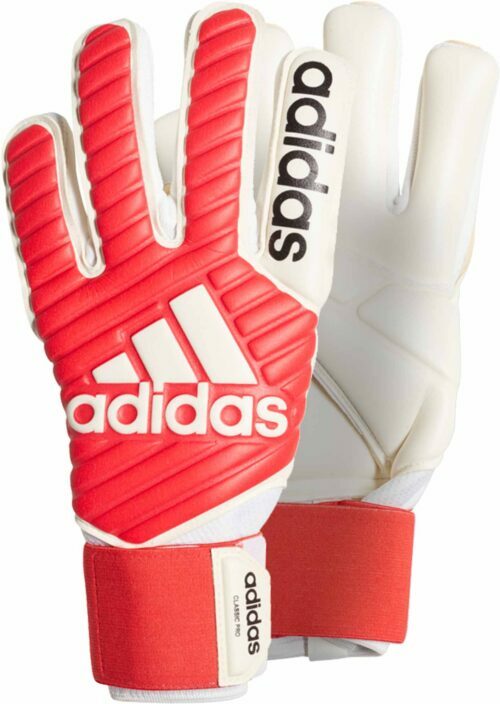 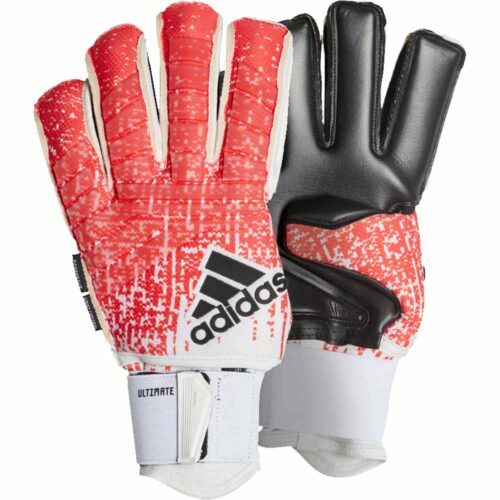 adidas offers the hottest in goalkeeper gloves with gloves for Manuel Neuer, Iker Casillas, and many more on offer! 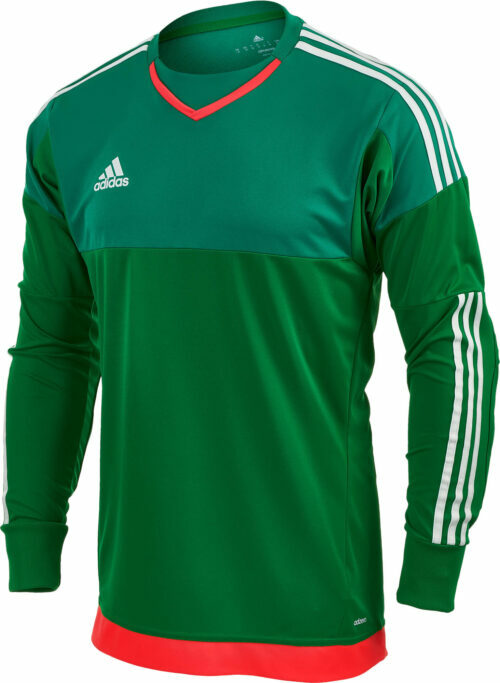 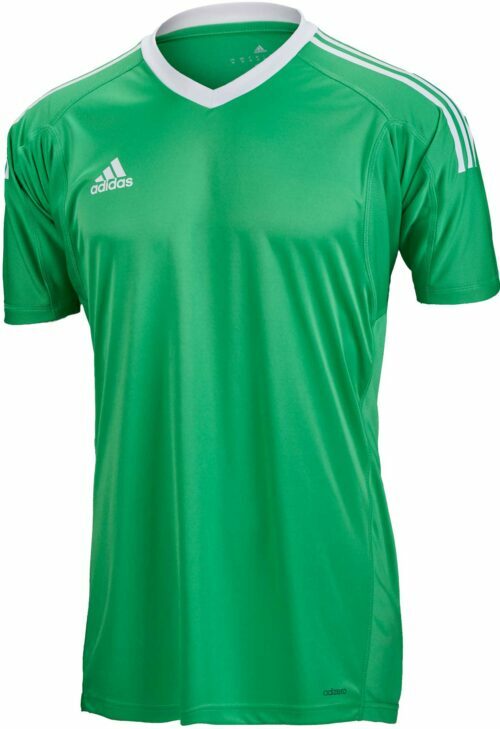 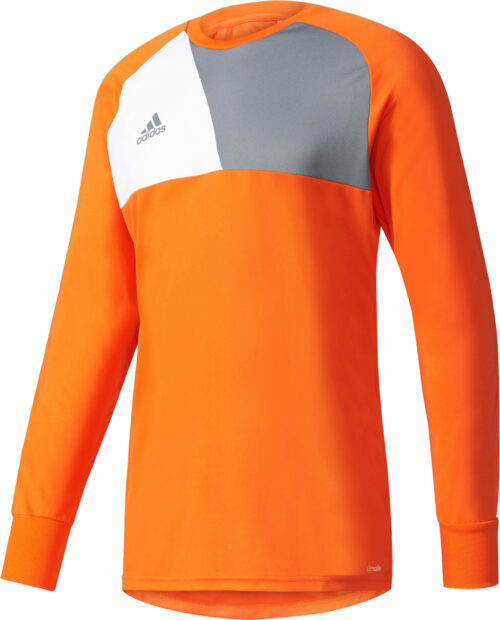 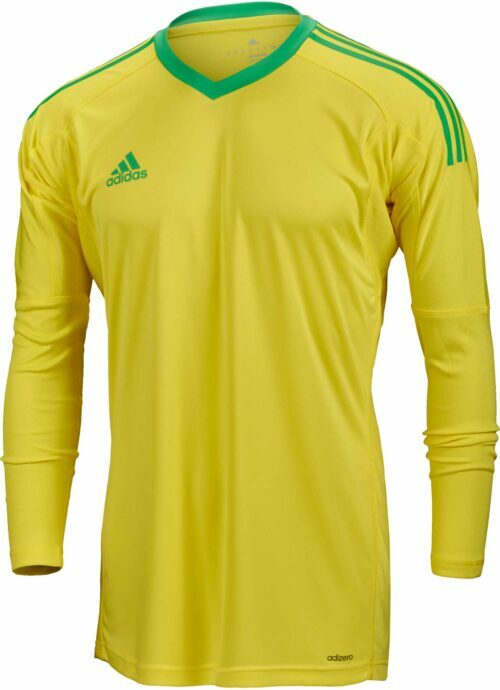 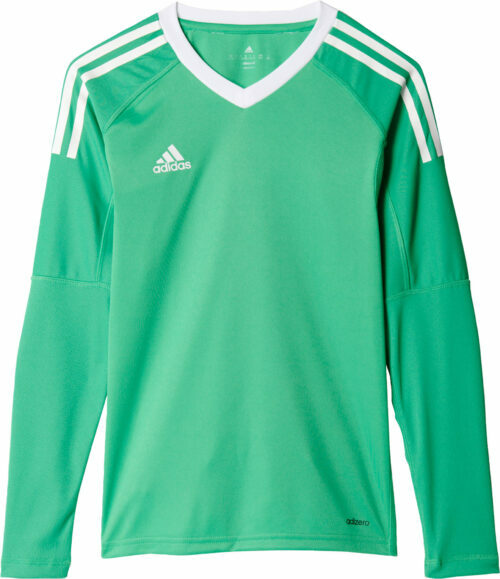 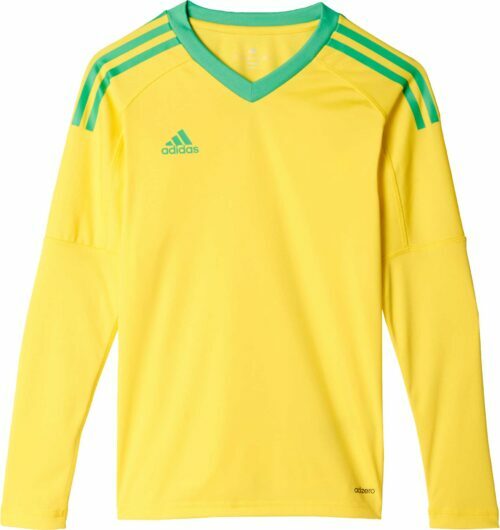 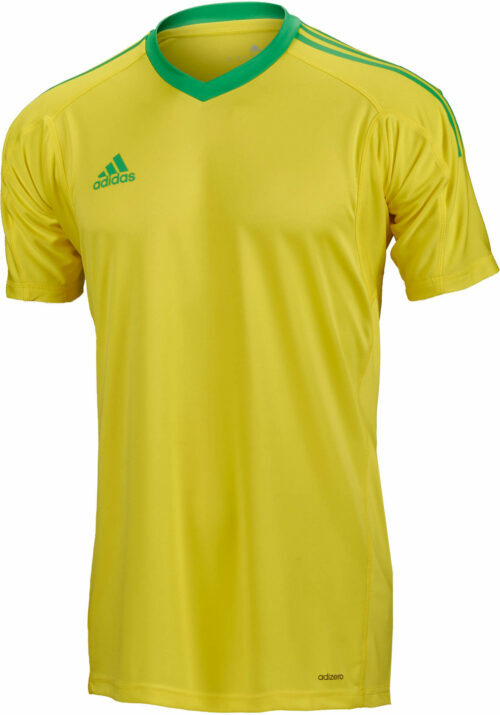 Keep opposing forwards at bay with the latest keeper jerseys from adidas. 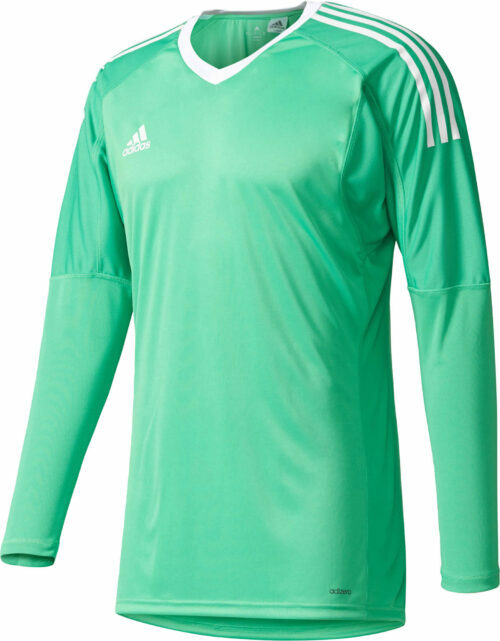 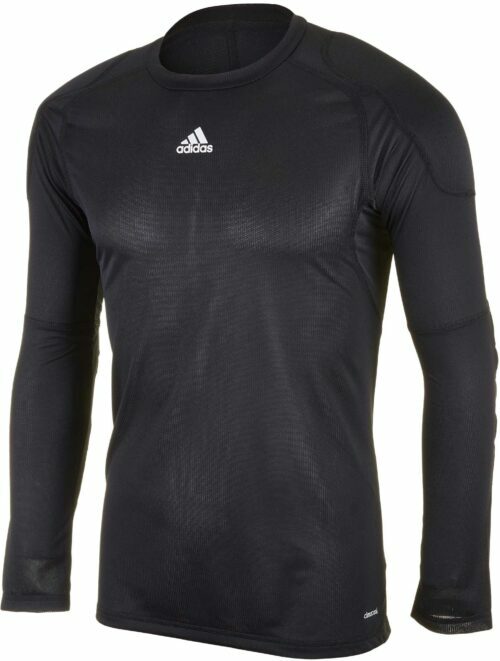 Protect your with padded shorts like the adidas Basic Keeper Shorts and much more!